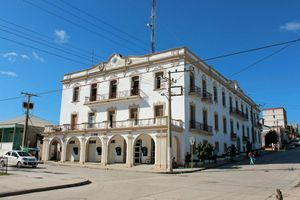 Discover the places you cannot miss on your way through the province of Holguín, Cuba. 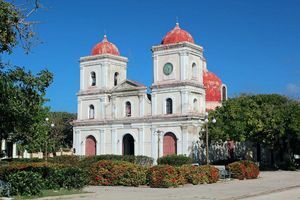 The province of Holguín counts with incredible places to practice ecotourism, since among its most flashy attractions you can find monumental Natural Parks, idyllic spots or also historical enclosures of great relevance for the come about of the province. 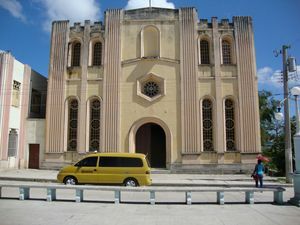 Visit the welcoming Cathedral in the city of Holguín and discover the Moorish style decorating the inside of this historic church. 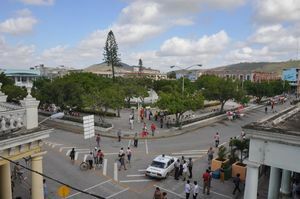 Have a walk by the square considered as the foundational center of the city of Holguín and admire the Cathedral heading the former Las Flores Park. 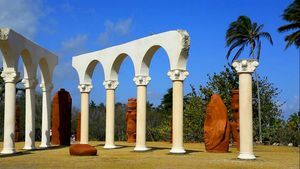 Discover the beautiful Calixto García Park in the city of Holguín from where you can admire the imposing building of La Periquera. 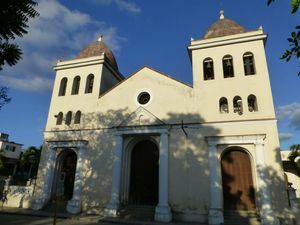 Enjoy the visit to the historic Church built thanks to the effort of the inhabitants of Holguín. 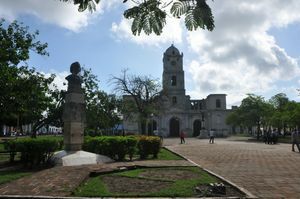 Visit the former Plaza de San José Square, current Park dedicated to the Father of the Nation, and admire the Iglesia de San José Church heading it. 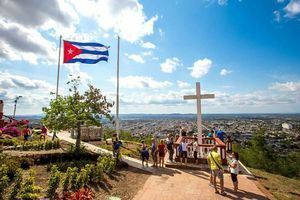 Move up to 458 steps of the Loma de la Cruz Hill and enjoy the panoramic views of one of the most beautiful historic places in Holguín. 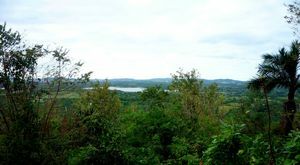 Enjoy a farm day and the panoramic views offered by the Mirador de Mayabe Overlook, a few kilometers far from Holguin. 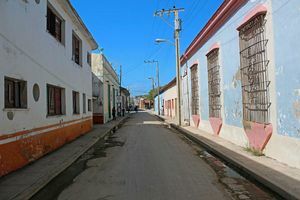 Explore the gorgeous city of Gibara and discover the fascinating history of its foundation. Visit the fort which allowed the origin of the beautiful colonial village of Gibara. Get closer to the notable Iglesia de San Fulgencio Church and admire one of the Gibara’s 19th century best preserved architectural works. 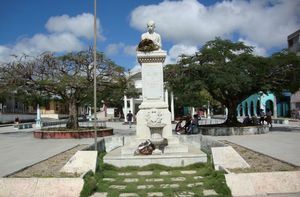 Visit this magnificent park and discover the landscape Columbus saw on his first touch with Cuba. 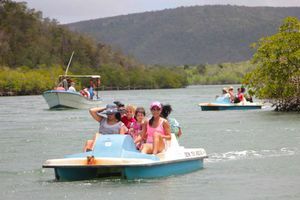 Explore the Biopark and enjoy the true ecotourism on your way through the province of Holguín. 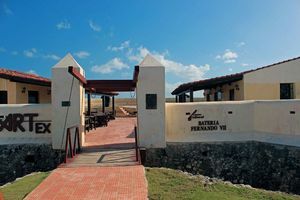 Explore one of the most beautiful areas and enjoy incredible beaches and landscapes created by the same nature. 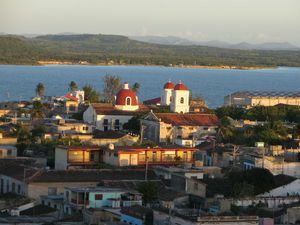 Visit Banes and discover the reason why it is known as the archaeological capital of Cuba. 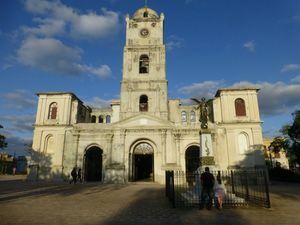 Visit the simple Iglesia de Nuestra Señora Church where the marriage of Fidel Castro and Mirta Díaz was celebrated, in Banes. 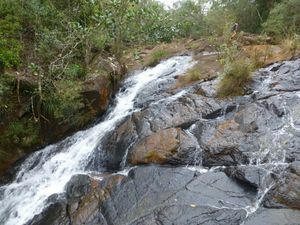 Go on the route of the Salto del Guayabo Waterfall to closely admire the imposing cascade and refresh yourself in the Pozas de Rafael Puddles. 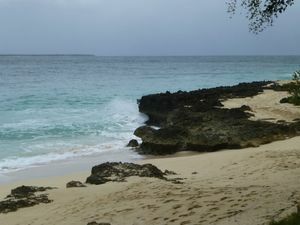 Enjoy a day in the Saetía Cay Natural Park, in the Nipe Bay, and dive through its amazing seabeds. 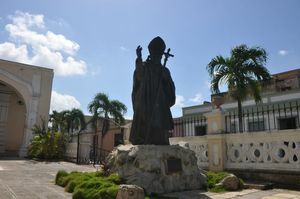 Enjoy a nice walk by the park while you have a look the simple church or the monuments decorating the square.